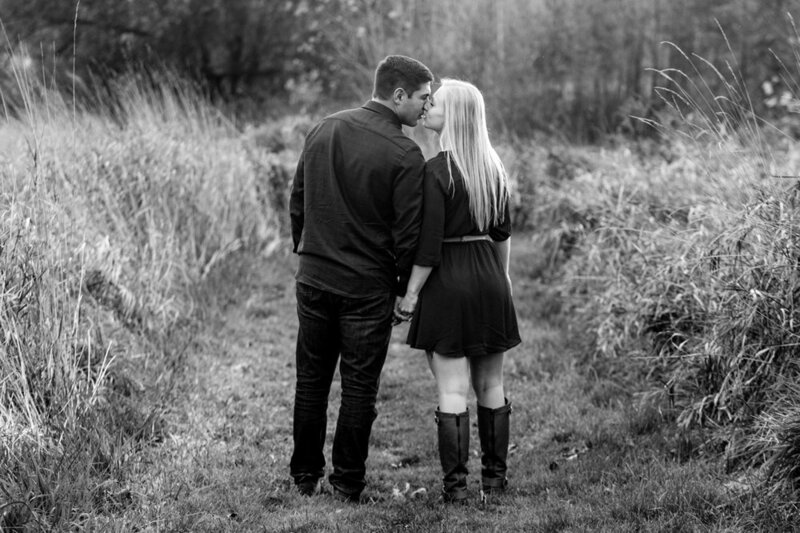 Engagement photos during Michigan's fall season are a highlight of our photo year. We are all about intimate portraits and dramatic backdrops when it comes to engagement and wedding photography and Roselle Park did not disappoint. 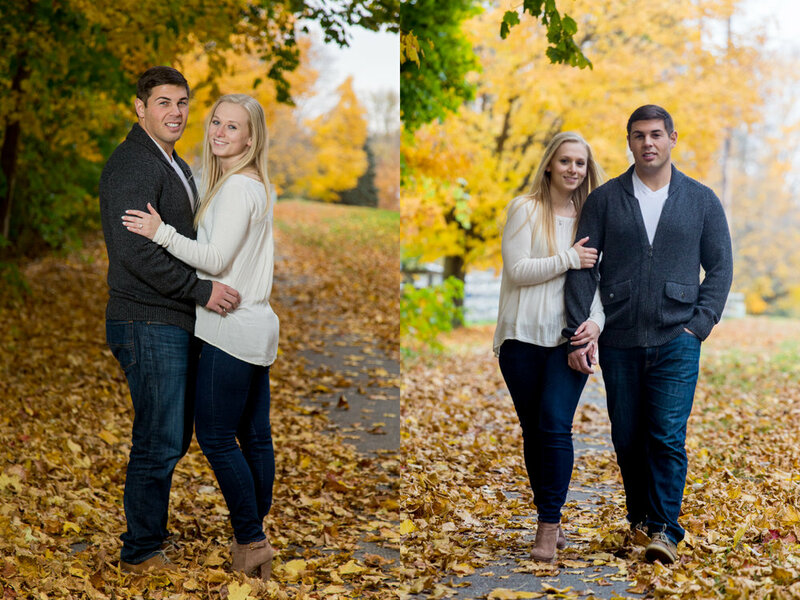 Peter and Emily chose the location and we scheduled photos at just the right time! 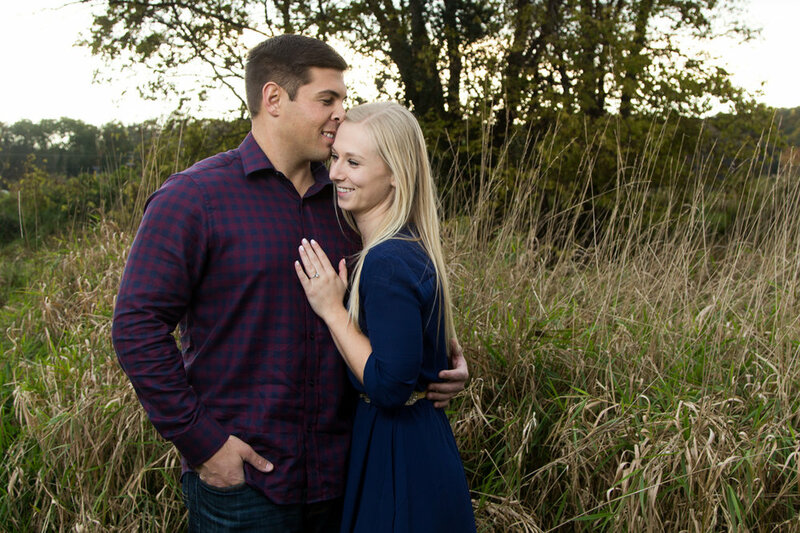 Getting to know these two has been a pleasure and we know their 2017 wedding will be amazing as well! 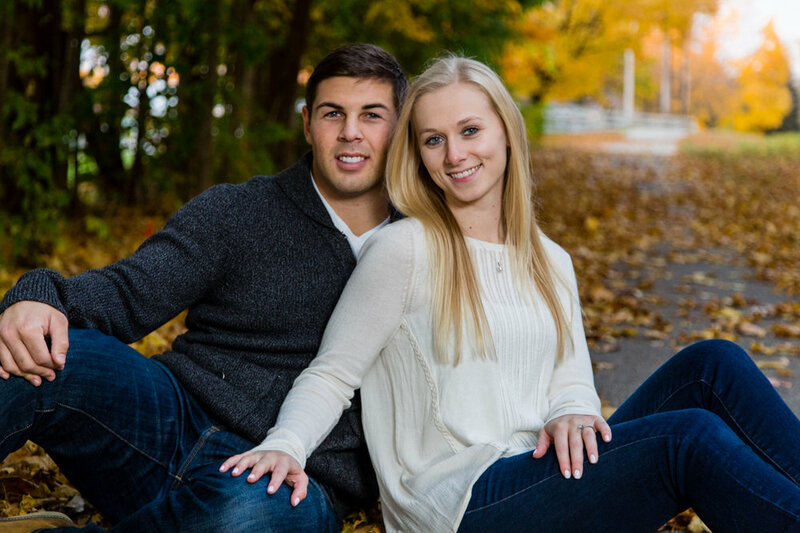 If you'd like to see their complete gallery, simply click through to view their entire engagement session at Roselle Park.